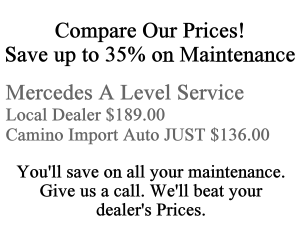 Camino Import Auto Service is dedicated to the professional repair and service of: Mercedes Benz, BMW and Volvo automobiles. 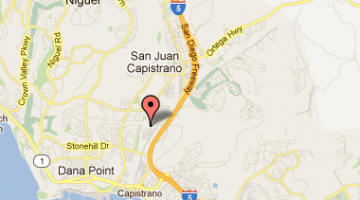 We are conveniently located in South Orange County in San Juan Capistrano. 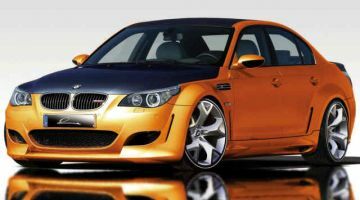 Regular maintenance is the key to keeping you import auto running for years to come. 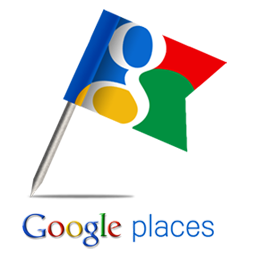 We offer all Manufacturer recommended Maintenance. We can service your vehicle while under the original factory warranty and the warranty will remain in force. We can also perform extended (non factory) warranty repairs if you purchase an extended warranty after the original warranty has expired. 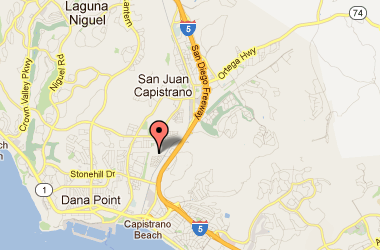 We're conveniently located Near the 5 and Camino Capistrano in San juan Capistrano. We're Mercedes Master Techs as well as ASE Certified to maintain your automobile. Our shop uses the most up-to-date diagnostic equipment. 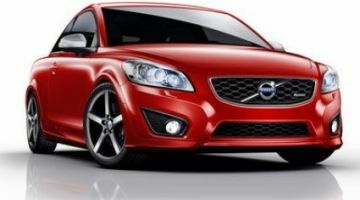 Our Master Technicians have over 50 years of combined experience working on import autos. 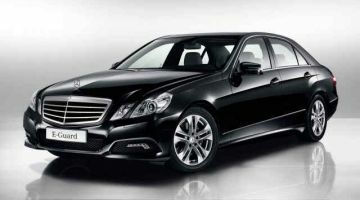 There is simply no better choice when it comes to servicing and maintaining your BMW, Volvo, or Mercedes Benz.. 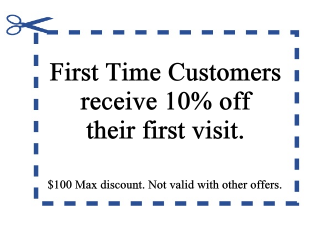 Call us today and experience what so many Orange County Residents have already experienced. 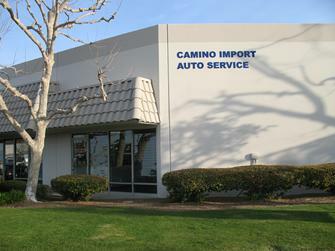 Since 1979, Camino Import Auto has been pleasing loyal customers in the Orange County area with exceptional auto repair service such as diagnostics, tune-ups, brakes, transmissions, alternators, batteries, major engine repairs, general maintenance & more. We use only the most up-to-date diagnostic equipment, and operate by business ethics that are unsurpassed. If you are looking for a good and honest auto repair shop you don't have to look any further, it doesn't matter what kind of repair or service your vehicle needs. We do it all. 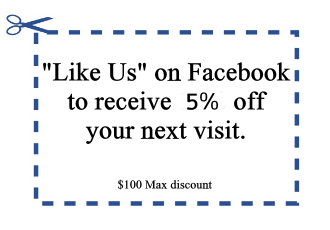 Give us a call today to make an appointment. We proudly service the cities of San Juan Capistrano, Dana Point San Clemente, Irvine, Mission Viejo, Laguna Hills, Laguna Beach, and Newport Beach. 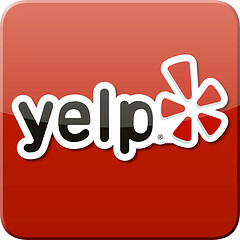 We even have some clients who travel from San Diego, Oceanside, Carlsbad and Long Beach.